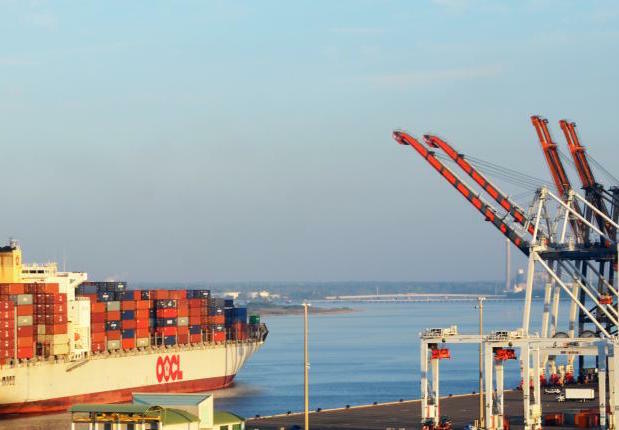 The board of directors of Jacksonville Port Authority (JAXPORT) in Florida has given unanimous approval to a planned harbour-deepening project. With the yes vote the board of the northeast Florida port agreed to a first phase of funding for the US Army Corps of Engineers. This phase involves deepening three miles in from the mouth of the St Johns River. Overall, the $484m project would see an 11-mile stretch of the shipping channel deepened to 47 to accommodate larger cargo vessels with a particular eye on Asian trade. Partly state and partly federal funded, the project is scheduled to begin in early 2018 with an estimated 18 months construction time for the first phase.